Feeling like you deserve a colorful adventure? 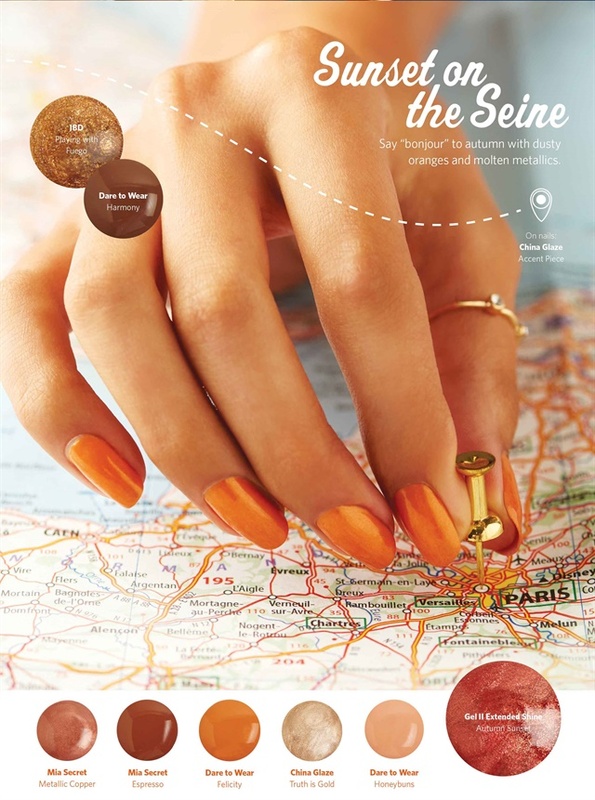 It’s time to give in to the wanderlust and let your nails take off! Pack your bags, because you’ve just booked a first-class ticket to tour fall’s hottest hues.